11 – 15 November 2013 Institut Pasteur de Montevideo, Uruguay. 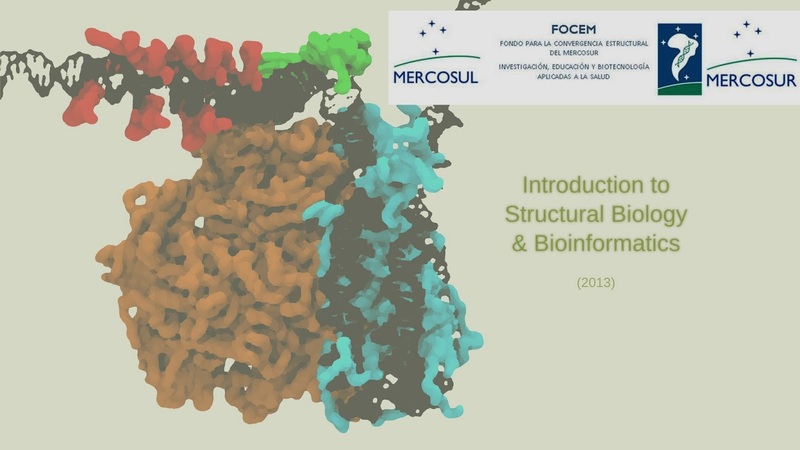 The Institut Pasteur de Montevideo, in collaboration with the Biomedicine Research Institute of Buenos Aires-Max Planck Society Partner, is organizing a basic Hands on course on Structural Biology and Computational Methods, to take place from 11 to 15 November 2013 at the Institut Pasteur de Montevideo, Uruguay. The Course will primarily focus on strengths and limitations of experimental and computational science applied to structural biology, with particular emphasis on practical tutorials for non-experts. Speakers of outstanding reputation, on both theoretical and experimental, structural biology, will provide introductive lectures and Hands-on tutorials.